You are given a triangle. the line segment AC as the radius. the line segment BC as the radius. 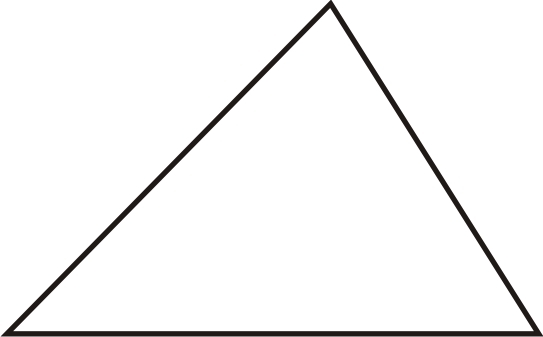 obtuse, so the altitude will be outside of the triangle. the three altitudes you draw? This lesson is taken from Maria Miller's book Math Mammoth Geometry 3, and posted at www.HomeschoolMath.net with permission from the author. Copyright © Maria Miller.